Dwight Howard does not want to leave the Wizards anytime soon. The 32-year-old center signed a two-year, $11 million deal with Washington earlier this month. Howard holds a player option for the second season, according to a report from ESPN. Howard said at his introductory press conference Monday he hopes to play in the NBA for at least eight more seasons. “For the rest of my career here, and I plan to be here until I retire, it’s about this team. It’s about us winning,” Howard said (via NBC Sports Washington). 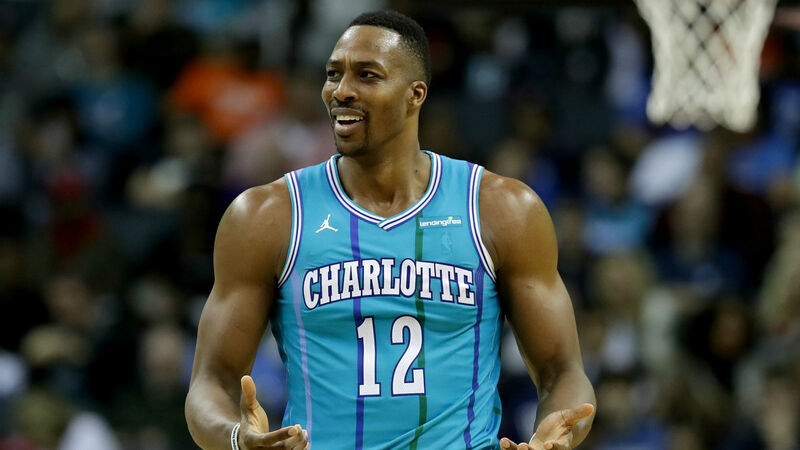 Howard, an eight-time All-Star, averaged 16.6 points and 12.5 rebounds per game for the Hornets in 2017-18. He was traded to the Nets in late June and then received a buyout from the team. Howard spent his first eight NBA seasons with the Magic. He has also played for the Lakers, Rockets and Hawks over his 14-year career.